Progressive Web Apps (PWAs) refer to a novel approach of developing applications by combining the ease of development of web technologies with the characteristic versatility of typical native mobile apps. In simpler terms, a Progressive Web Application is one that takes advantage of the prevailing web APIs and standards to ensure the provision of fast, reliable and an engaging experience that users typically expect of any modern app. PWAs give the user a wide reach, instant updates, instant access and the ability to easily share content. PWAs feel and look more like native apps as opposed to the traditional mobile web apps. They come with offline storage of data and they have access to lots of native features like geolocation, camera access, push notifications, etc. All of these native features are delivered instantly to the user via their web browser. In other words, the user does not have to be routed through the app store which is how the traditional apps would work. This makes the PWAs load faster and work better even on slow internet connections. They also take up less space on the mobile device. 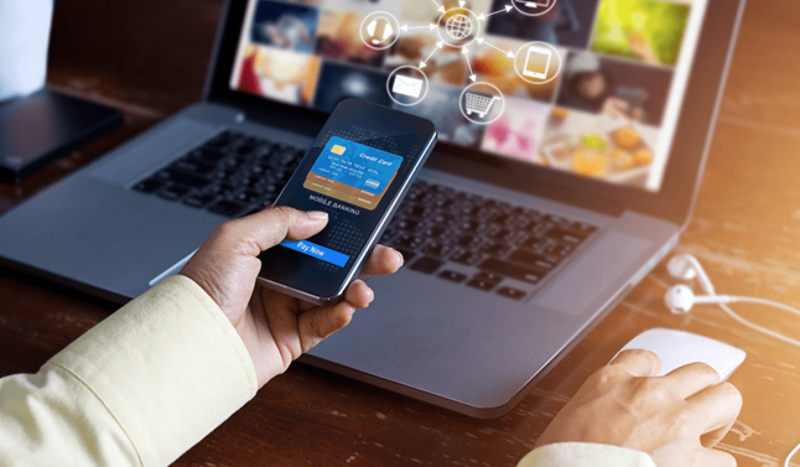 By using a blend of traditional web technologies and native mobile API technology, developers can bring the best of both worlds to end-users. If you’re looking to hire a developer for your application, this article by CollectiveRay shows the best places to hire developers. 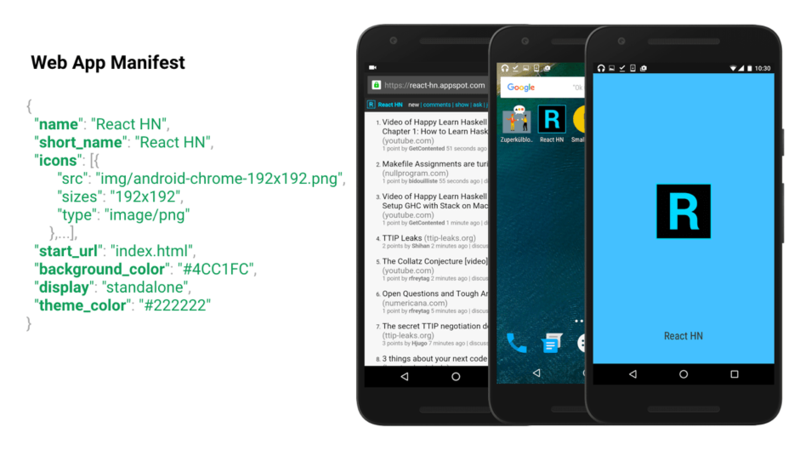 PWAs – the missing link? A study by Google found that at least 53% of users will leave a site if it doesn’t load within 30 seconds. The research also discovered that sites that had a load time of less than 5 seconds realized twice the revenue of the ones that were slower. From this data, it is safe to infer that the sites that provide a fast and user-friendly app will have more user interaction and also realize more earnings. Twitter and Pinterest have successfully implemented PWAs and the numbers they reported as a result are impressive. For instance, Pinterest realized a 60% increase in user engagement which helped them to see a 44% increase in user-generated revenue. Twitter reported a 20% decline in user bounce rates and also saw 75% more tweets sent. These two case studies are enough evidence that PWAs can help any company to improve user engagement, reduce the bounce rates while at the same time increasing the revenue. Particularly, during the holiday season (especially for retailers), you need to make sure the offline experience is reliable too. Companies that get the bulk of their traffic online can benefit hugely from PWAs. Additionally, those that are not getting too much web traffic can use PWAs to boost their web traffic. But as powerful as PWAs sound, they may not necessarily be a perfect fit for all companies. There are some companies that have certain technical requirements that make it hard to implement PWAs. For instance, if you need fingerprint authorization, web technologies do not support that yet. Nonetheless, you can still create a user interface that has PWA features for the new user interactions who are then redirected to the underlying fingerprint authentication app. Another scenario where PWAs might not work very well is B2E apps that handle a lot of data privacy and distribution. Such functions typically need a Mobile Device Management (MDM). The MDM handles tasks like whitelisting and app wrapping. These functions cannot be handled at the browser level because native app access is needed. This is why it is not possible to use PWAs for B2E applications. PWAs are widely supported across mobile platforms (Android and iOS) but they are also coming to the desktop environment. Chrome OS and Windows 10 have led the pack in desktop support. A recent Microsoft announcement said that the company is seeking to make PWAs an important feature in their Windows 10 operating system. Users will, therefore, install it directly from the Microsoft store after which it will appear on their start menus with all the native apps. 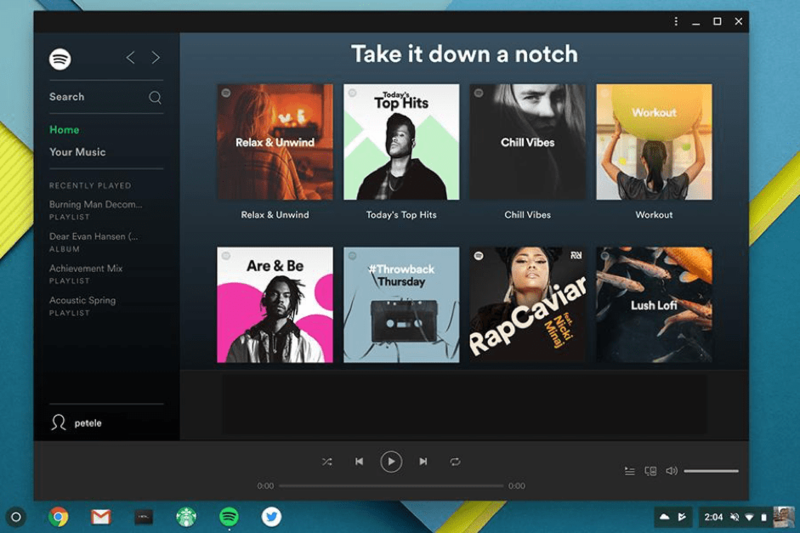 For Chromebook users, they will be prompted to add the PWA to their device whenever they visit the page, much the same way android works. Upon addition, the PWA will be added to their app drawer and it will open on a separate window. Desktop support is an exciting development because it means you can deploy one PWA that works seamlessly across mobile and desktop devices. PWAs use Service Workers as well as a Web App Manifest. Even though these APIs are relatively new, they are already fully supported in chrome, Samsung Internet as well as Firefox. Additionally, Safari and Edge have a beta support for them. Through Service workers, the PWA easily works offline thereby giving users reliability. Even if a user’s internet connection is interfered with, the service workers still make it possible for the app to load and perform functions like pushing notifications or synching data, something that is not possible with traditional web browsing. Web App Manifests are also used by the PWA to serve the user with the kind of look and feel they expect. Through Web App manifests, you can pick an icon, an app name, and a splash screen color which users can install on their devices alongside their native apps. Since PWAs are browser-based, they also use the HTTPS protocol. So in summary, you need three technologies for the PWA to work; the HTTP, Service Workers and Web App Manifests. Progressive Web Applications might just be the missing link that will solve the numerous challenges in cross-platform app development. 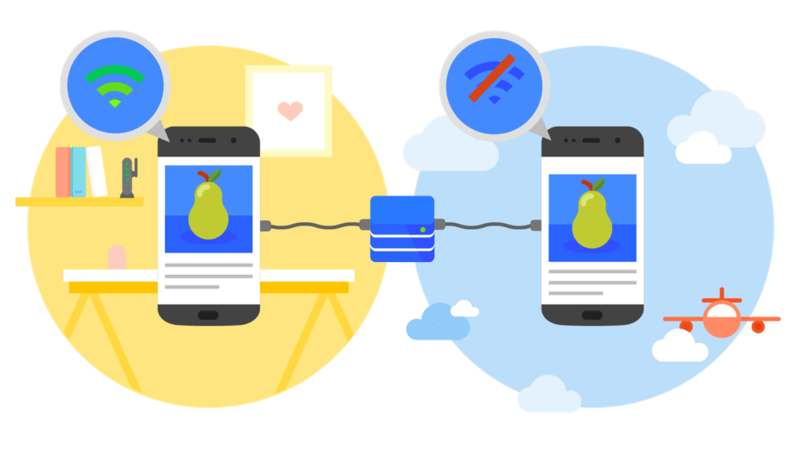 With a progressive web application, you can easily deploy one app that will be accessed by users on both mobile devices and the desktop environment. Except for the very few cases where technical requirements make it impossible to implement PWAs, it would be a good idea for any company that wants to remain on the cutting edge to start using PWAs.